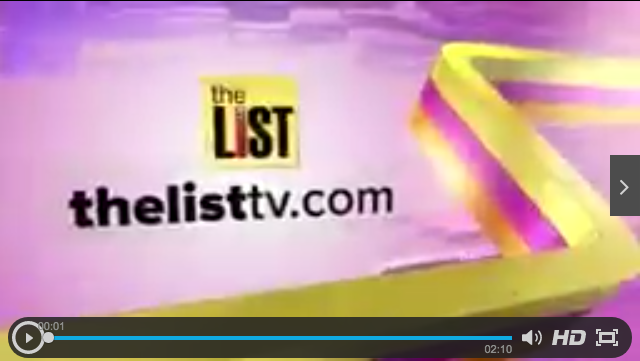 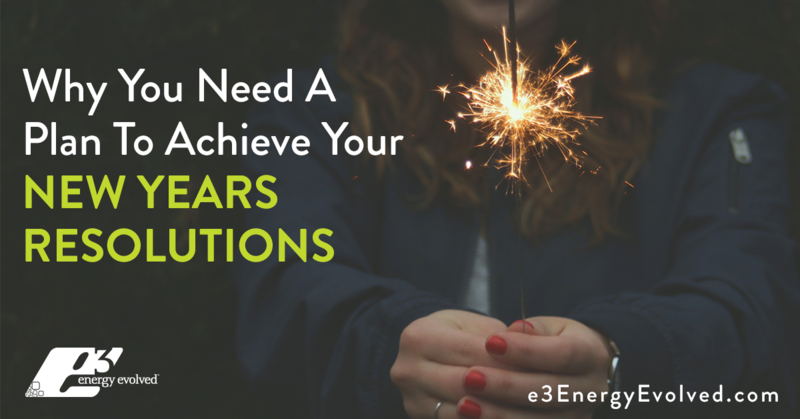 e3 Energy Evolved on “The List”! 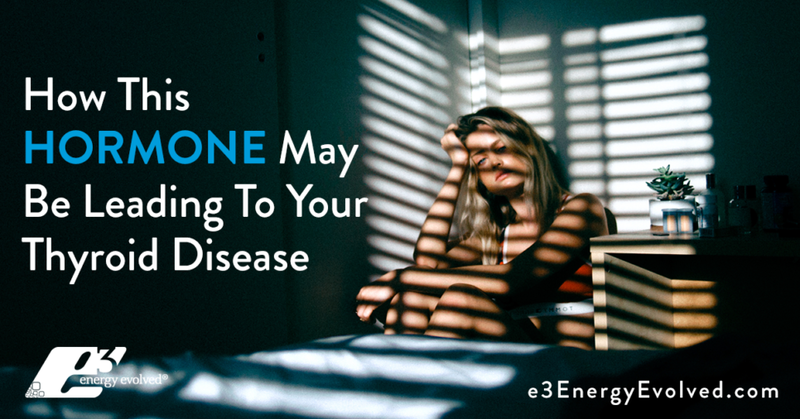 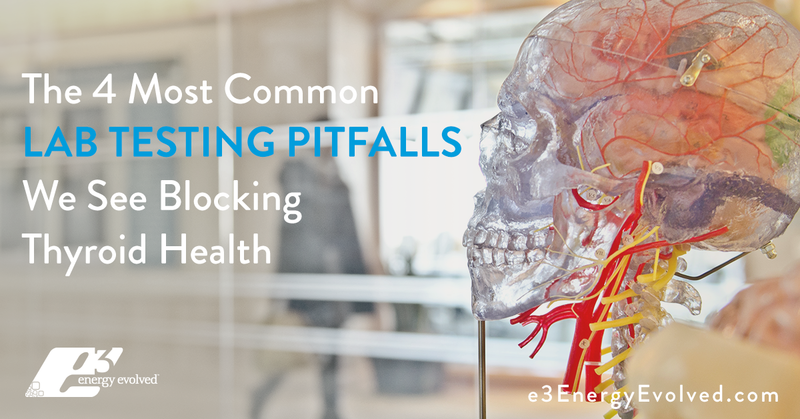 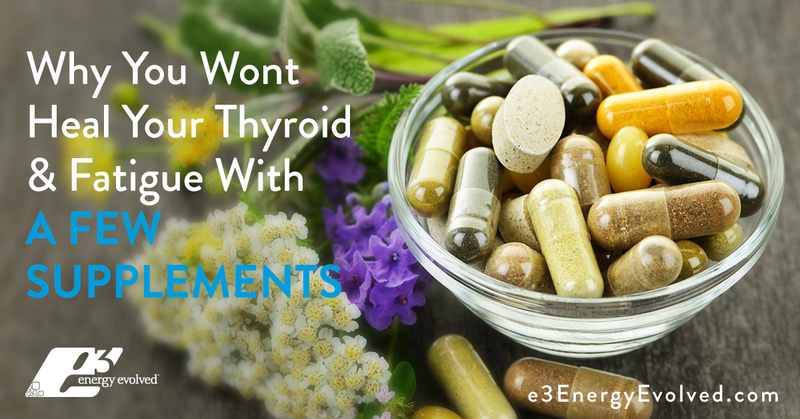 Is a Deficiency In This Mineral Leading To Your Thyroid Disease? 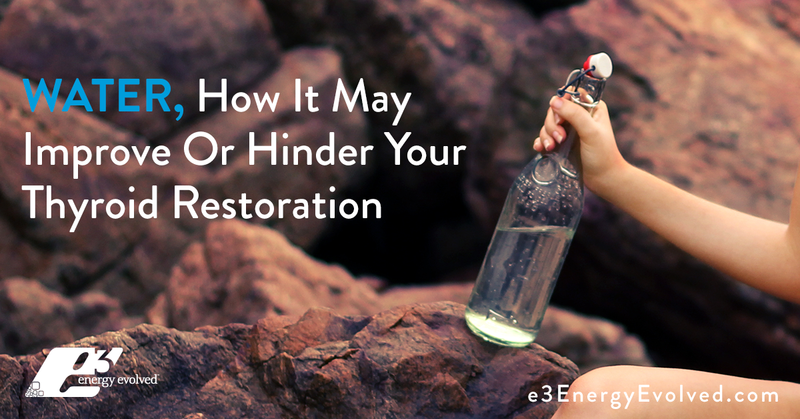 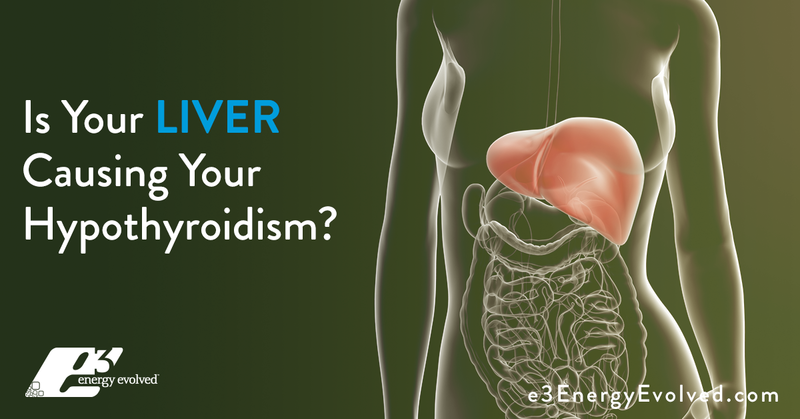 Is Your Liver Causing your Hypothyroidism? 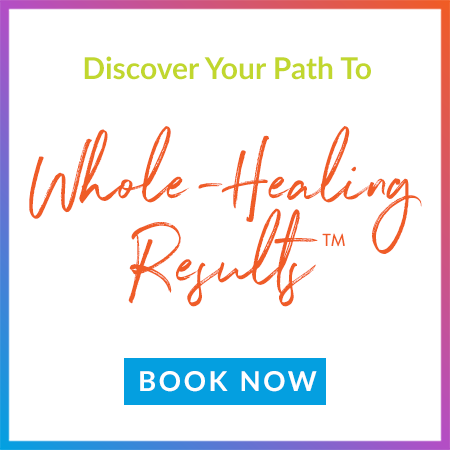 Ayurvedic medicine believes the answer to healing is quite simple: harness your body’s natural ability and internal power to heal itself. 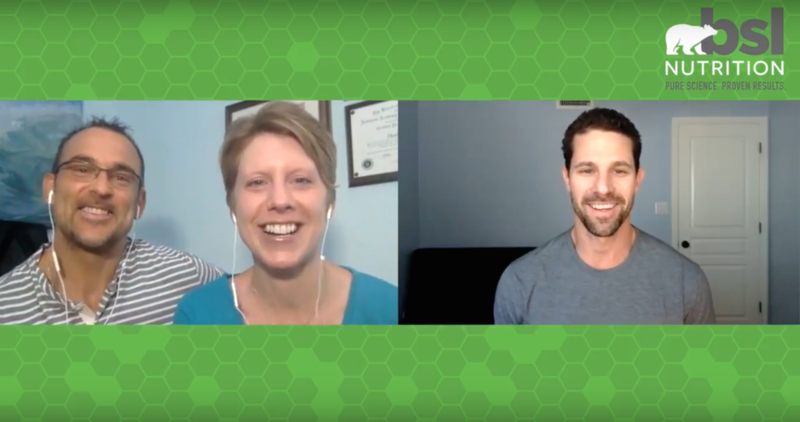 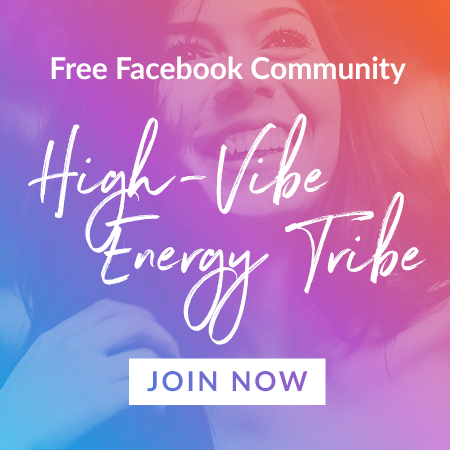 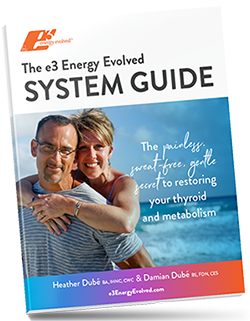 They believe that personal health is an evolutionary, creative process that we must be engaged in at all times to create our best health and life through balance. 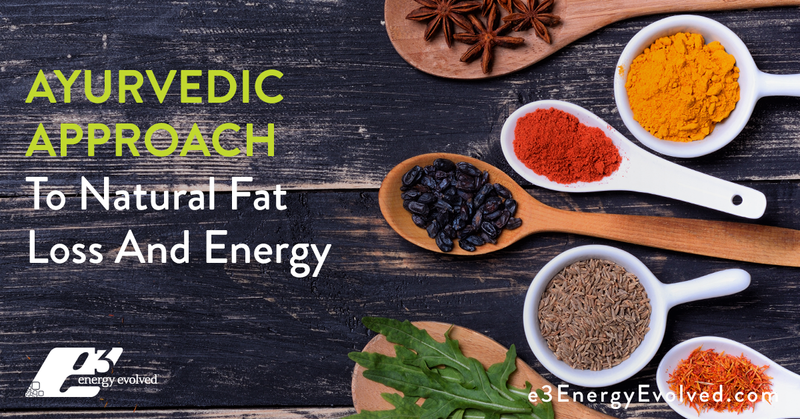 Ayurveda suggests that it is best to eat according to foods harvested in a respective season. 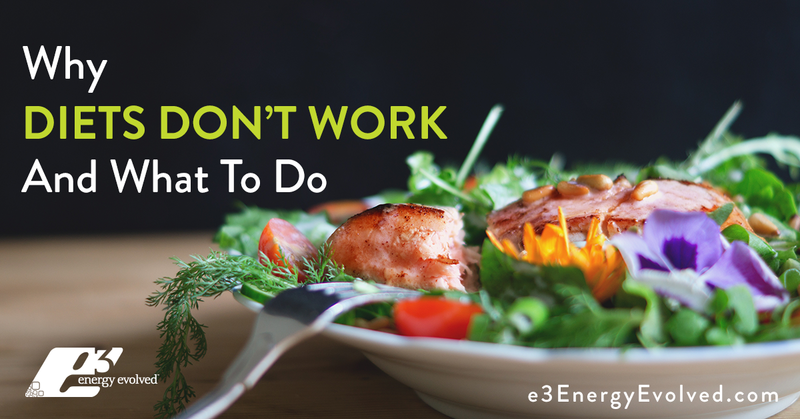 It also makes suggestions on when to eat and how to eat. 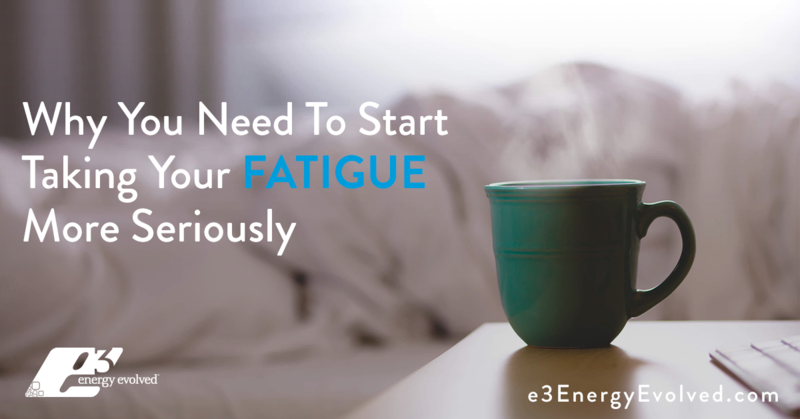 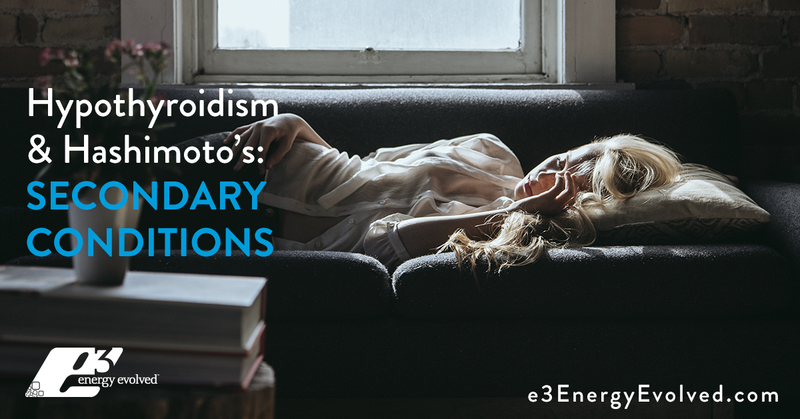 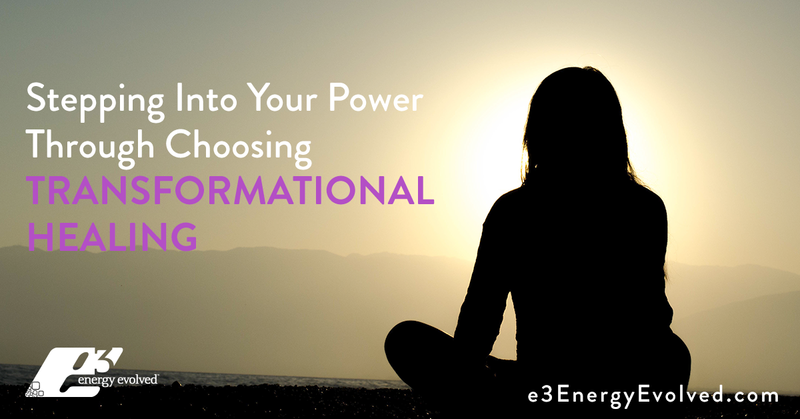 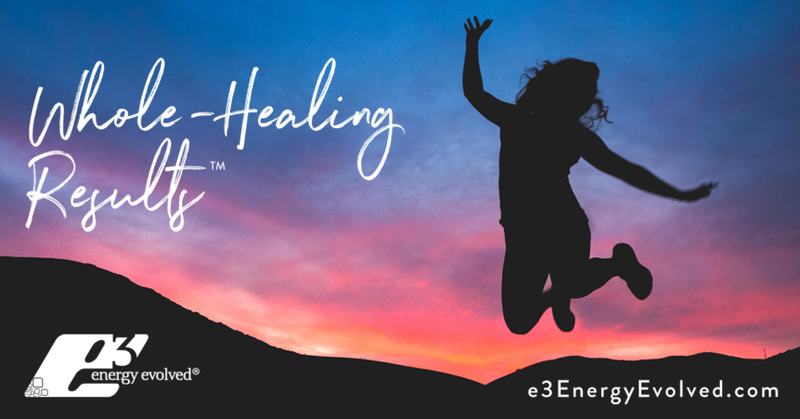 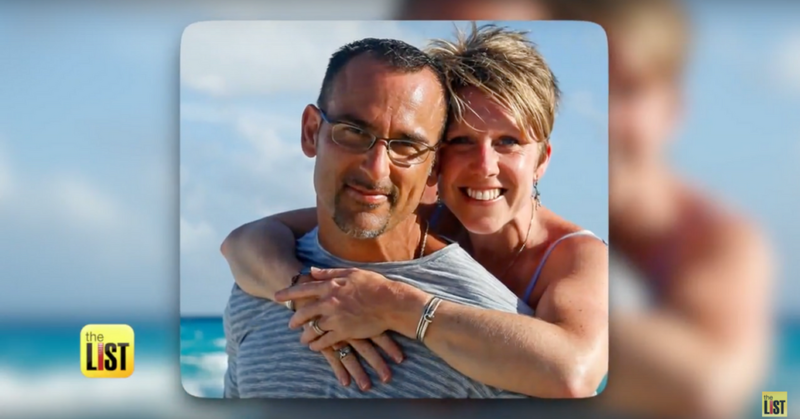 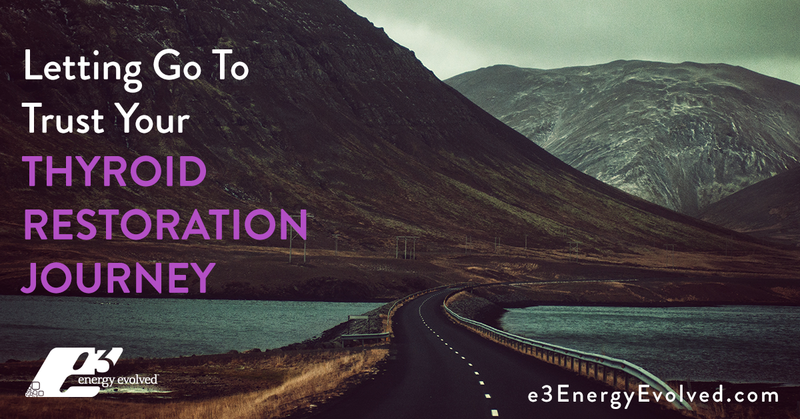 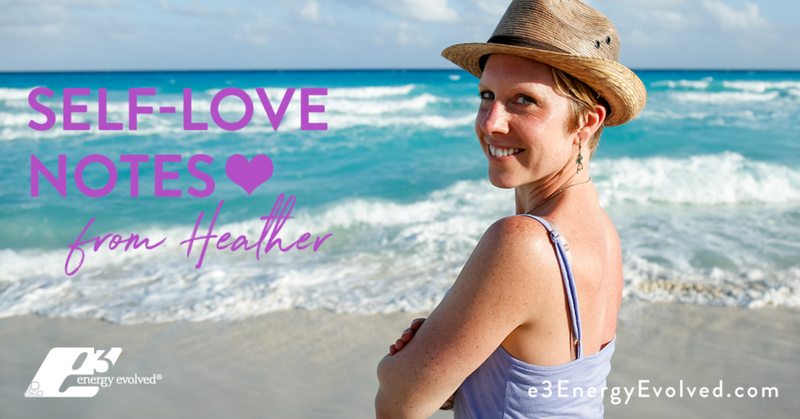 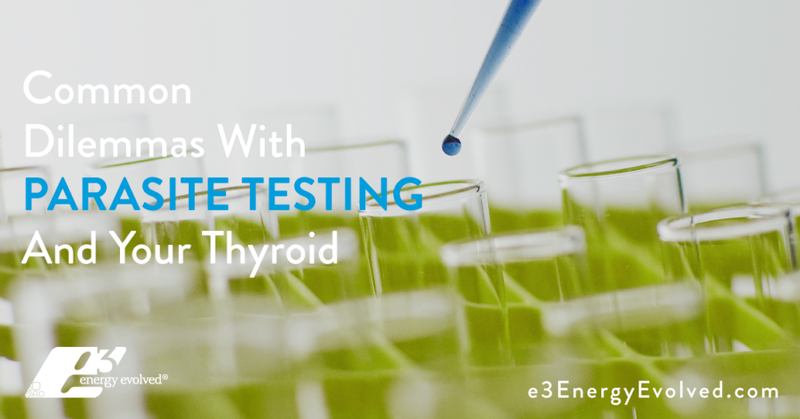 E3 Energy Evolved® is an online Functional Medicine, Functional Nutrition and Energy Medicine Clinic that offers premium bio-individualized natural thyroid, autoimmune and fatigue recovery programs for proven measurable Whole-Healing Results™, including thyroid + other medication elimination, fat loss without exercise, & limitless powerful energy. 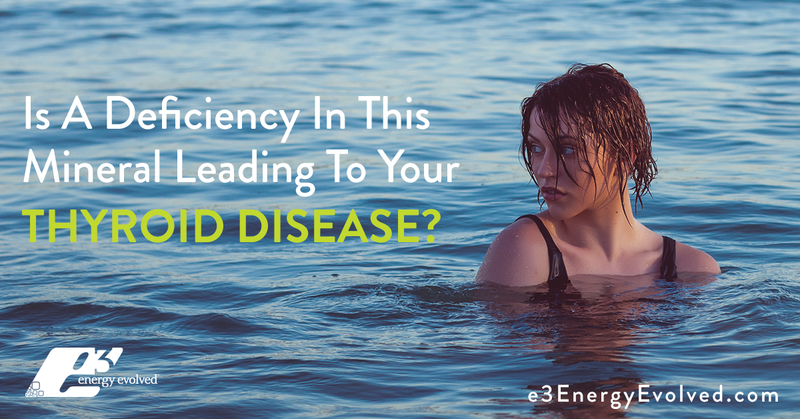 © TEXT E3 Energy Evolved, LLC - All Rights Reserved.